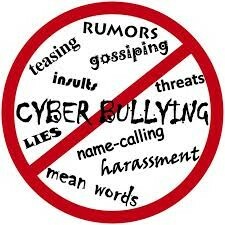 Cyberbullying is the cause of many deaths. It is where people use the internet to harm or hurt people, without saying it to their face, so a computer is a kind of wall. children can go to a number of people to ask fof help like, parents, teachers, friends, kids helpline the manager of social media. Help is never far away. For help go to kids help line or eheadspace . 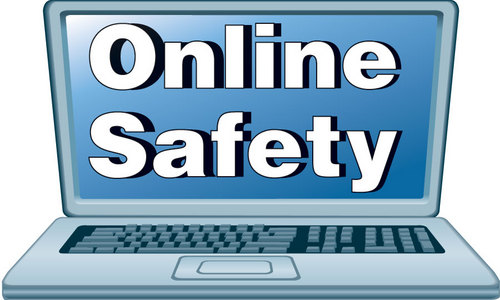 On the internet we should all be careful, every one can change what they do and make the internet safer. We can use safer sights and ignore mean contacts, tell someone if you need help and don't paste anything inappropriate online. If you need help you can go to stay smart online. Netiquette is your actions online whether your kind or rude. It means that you either have a nice attitude or not. Hopefully we all have a good attitude online. If you ever need help online go to cybersmart.